Collectibles are popular, or at least the act of collecting is commonplace. People have a tendency to collect things. Some of the items people collect are inexpensive, but too often collectible pieces are valuable. And, some of those collectibles are old and delicate. It is necessary to protect collectibles. And, that protection has two different functions. One must protect valuable collectible pieces from theft, while protection from physical and environmental damage is a second concern. The optimal protection performs both functions while simultaneously allowing unimpeded view of the pieces in a collection. Some common things collected are Hummel figurines, clocks, railroad memorabilia, steins, and sports pieces. Other collections might be of things from a single company, such as Disney or Coca-Cola. Or, perhaps pieces of sentimental value such as items that have been in the family for years. 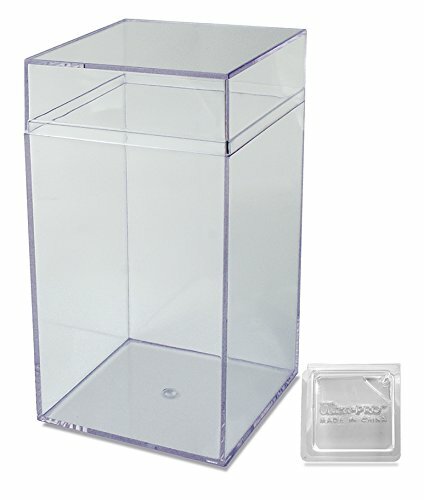 If you keep your collectibles at home, or at your office, you need a barrier that will prevent people from picking up your pieces and leaving. The smaller the object in your collection the more difficult you must make it to be carried off. 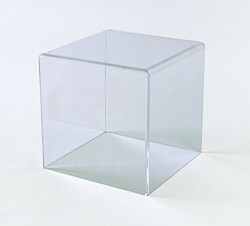 If the piece is in a small display case, consider whether the display case itself can be removed easily. Collectibles kept in the home are too often unprotected simply because we believe those invited into our homes are to be trusted. But, expect the unexpected. Perhaps an acquaintance you barely know offers to help with carrying a heavy object into your home, or a delivery person enters your home. Or, if there is an emergency a stranger might be called into a home. In such cases it is awkward to remove an item from view if you have no time to prepare for the person to enter the premises. 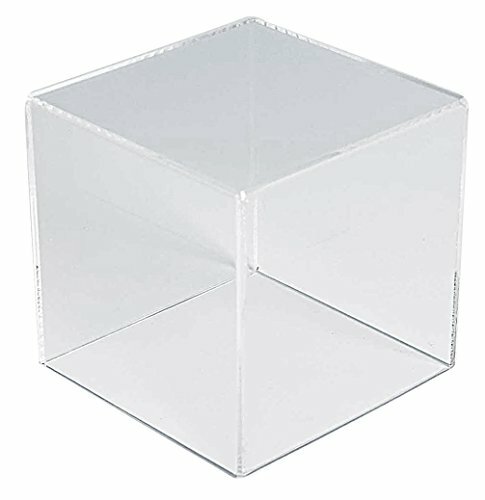 Clear boxes that must be picked up with both hands makes removal of the item within difficult, for a person with ill intent would have no hand free to take it. Yes, the box and be set aside, but the time that takes might be enough to dissuade its removal. Better would be a clear box that is locked, especially if the box itself is too large to fit into a pocket. Of course it is wise to document your collectibles, and have a book to approximate their value. Collectibles often can be damaged physically. If a fragile item falls it can be broken. 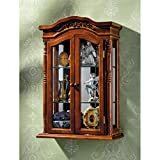 Keep your precious collectibles in something that secures them from being knocked off a table or shelf. Another source of damage is environmental. Handling an item can allow oils to be transferred to it, and thus damage the item. And, our air is currently polluted enough to be of concern. Protect the object from being handled and from undue exposure to the atmosphere. Handling can occur when a friend admires the object. Hands move fast, and before you can respond the item is in a firm grasp. And, when you politely ask to have it set down the misunderstanding that the reason is to prevent the item from falling. And, you may get a response that indicates the friend has a good grasp, and will not allow the item to fall. But, even if the item is set down the damage might already have been done. 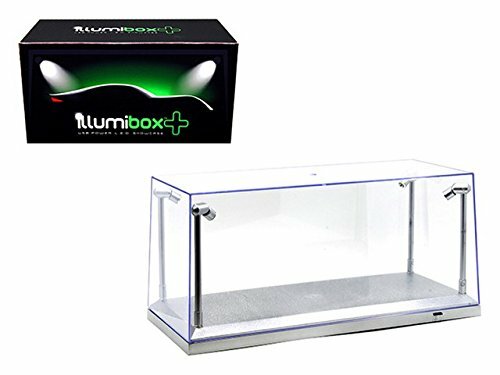 While it is unlikely a vacuum can be created within a protective container, keeping the air from flowing, and constantly changing its polluting contents, is itself helpful. And, if the air inside the protective box is dry that is another plus. If it is particularly cold outdoors, and a protective container is brought into the home for your collectibles, allow the temperature to stabilize before placing something in it. Cold items brought into warm air can condense water from the air, and that moisture will be trapped inside the container. For new additions to your collection, keep them in whatever packaging they were in when brought into a warm home from a colder environment until their temperature rises to match the environment. Condensation is not good for most collectibles. Tables with a clear top and a space above the shelf below are large enough to thwart removal efforts for some time. The collectibles can be displayed within. And, if the table is locked even more security is achieved. 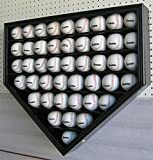 Display boxes can be found from baseball size to large enough to hold a basketball or even larger objects. Some have no bottom, and can be lifted. Others have a bottom and a lock, offering more security. Wall cases take up little space, and allow for easy viewing of the collectibles they contain. Some have tiers of shelves for such things as old toys. Others are designed for a single item, such as a sports jersey or shirt. Some collectibles such as coins or plates are difficult to view when they are in a horizontal position. But, an easel can elevate that flat collectible for easier viewing. This is an inexpensive item. But, the decision of using an easel must be made prior to purchasing a display case. Your case must now accommodate the new height, and might be too large horizontally for a good appearance. Documents can be placed in acrylic document holders, and thus be better displayed. Documents are afforded some degree of protection by use of document holders, and can be kept from soiling and bending. Make the display case match the collectible. Placing a four-inch figuring in a two-foot container does not work well. Another consideration is to not spend more on the container than the collectible is worth. If it is cheaper to replace the item in your collection than to protect it, of what value is there in buying the protection? One cannot place a value on sentimental items. These are great ideas for storing and displaying collections. I particularly like the use of easels for elevating flat collectibles. Regarding not spending more than the collection is worth. I see your point but sometimes things have a sentimental value beyond price.